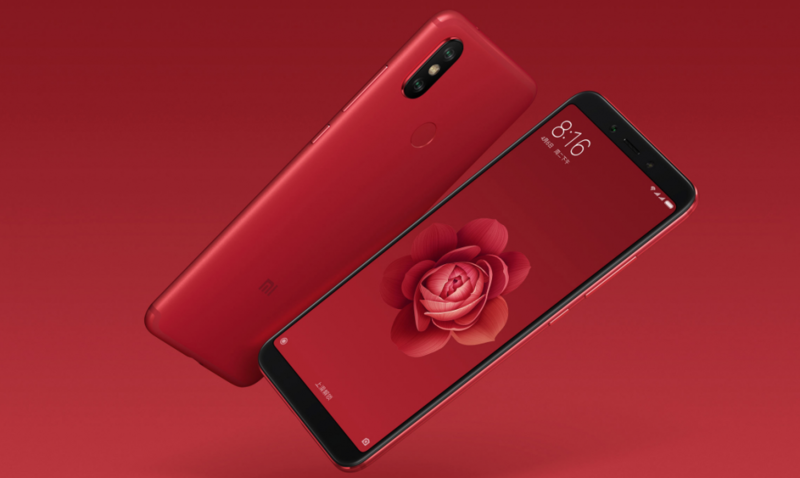 Xiaomi has launched the Xiaomi Mi 6X in China as a successor to the Mi 5X, which was a highly popular smartphone in both China and in India launched as the Mi A1. The pricing will start at CNY 1599 (Rs 16800 approx.) for the 4GB RAM/64GB storage variant. 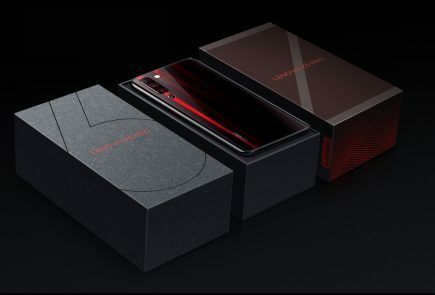 The 6GB RAM/64GB storage variant will be priced at CNY 1799 (Rs 19,000 approx. ), while the 128GB storage model will retail for CNY 1999 (Rs 21,200 approx.). As was evident from previous teasers of the smartphone, the Mi 6X will be available in Cherry Pink, Flame Red, Sand Gold, Glacier Blue, and Black colour variants. In India, if it happens, the Xiaomi Mi 6X will be launched as the Mi A2 or the Mi A1 (2018) with stock Android OS instead of MIUI. 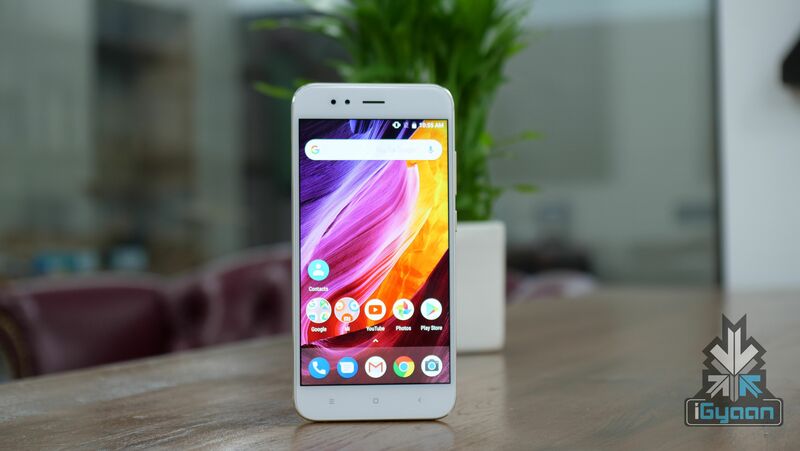 The Mi A1 was launched at a price of Rs 14999 in 2017 and considering the pricing of Mi 6X, the Mi A2 could be a bit pricier this year. However, by the looks of it, the Mi 6X looks like a sizeable upgrade over the Mi A1. So, what has changed from the Mi A1 of 2017 to the Mi 6X or possibly, the Mi A2 in 2018? Let’s find out! As the specs sheet tell us, the Mik 6X is a very substantial upgrade over the Mi A1. The Mi A1 turned out to be a smash hit for Xiaomi and the company would want to build on the Mi A1’s popularity in India. This should convince Xiaomi to launch a successor to the Mi A1 and the Mi 6X, at least on paper, looks like an ideal candidate for that.